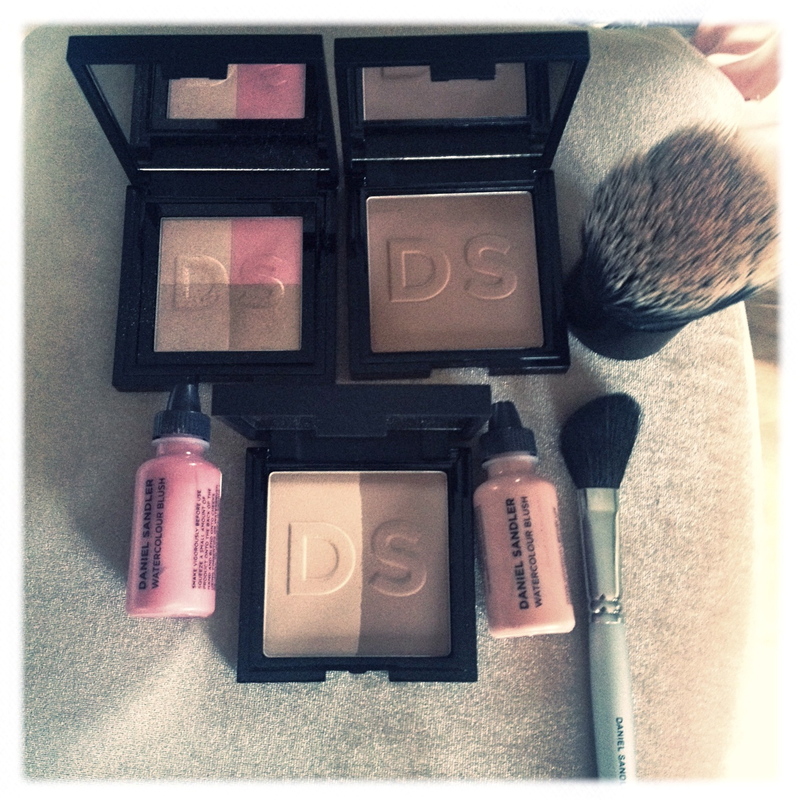 I’ve been trying some new products from Daniel Sandler’s make-up range that I picked up over the weekend. 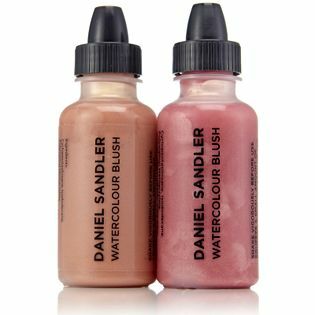 Two shades – that are new to me – from the array of colours available in my favourite ‘Watercolour Blush’ liquid blusher, a contour slimming face powder, a matte bronzer, and an illuminating face powder that doubles up as eyeshadow. I love Daniel’s make-up. He is a brilliant make-up artist, and therefore knows what really works. I named Daniel Sandler’s brushes as my favourite brushes of 2012 in ‘My Products of the Year 2012‘ blog. Big and soft, makes bronzer very hard to go wrong with. This brush is ideal for contouring, highlighting and for powder under eyes. 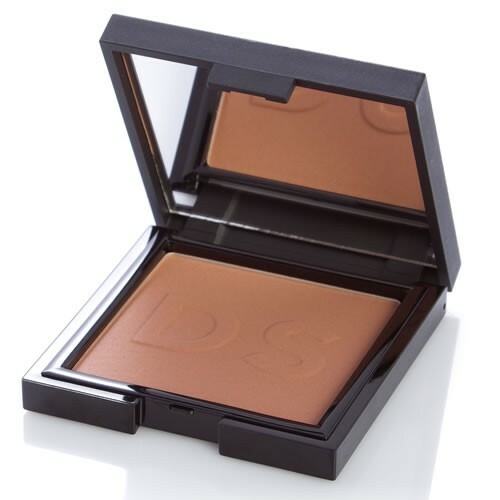 Velvety matte bronzer – water resistant and colour balanced – which prevents it from looking orange. 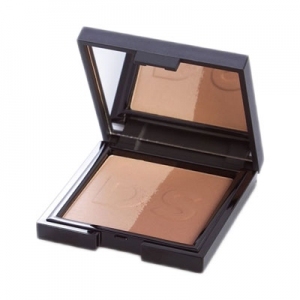 Suitable natural looking bronzer for women and men. Use on the face to give a gorgeous sheen, or as eyeshadow wet or dry! Also try across the chest and collarbone. It is also suggested by Daniel to use the lightest shade under the brow. As in the video use the darker shade underneath the cheekbone, and the lighter shade above it, to highlight! 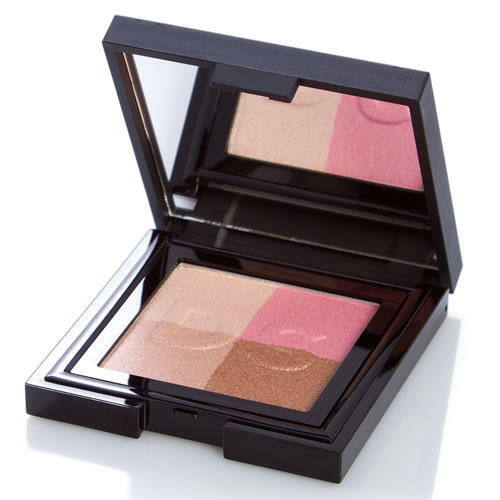 This is a dream compact for me, I have been missing a good contouring product. 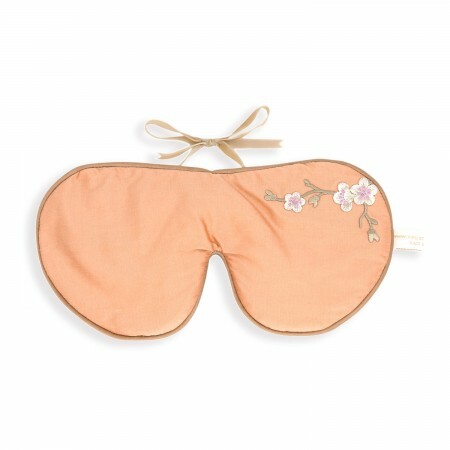 I cannot say enough how dependant I have been on this lavender filled eyemask for a decade. I love my brand new one – I wear one of these every single night and still have my very, very, old ones. Apply a drop or two to the apples of the cheeks. Long lasting, gorgeous colours. I have used the shade ‘Cherub’ for nearly ten years! Apply with a brush or with fingertips.